So here we go – I don’t know how you feel about ‘Black Friday‘ and ‘Cyber Monday‘ but I find these shopping days mind-blowing and overload adding to the stress of finding those ‘special gifts‘ for the people we care for. A gift to last – reduced to half price a bargain buy! 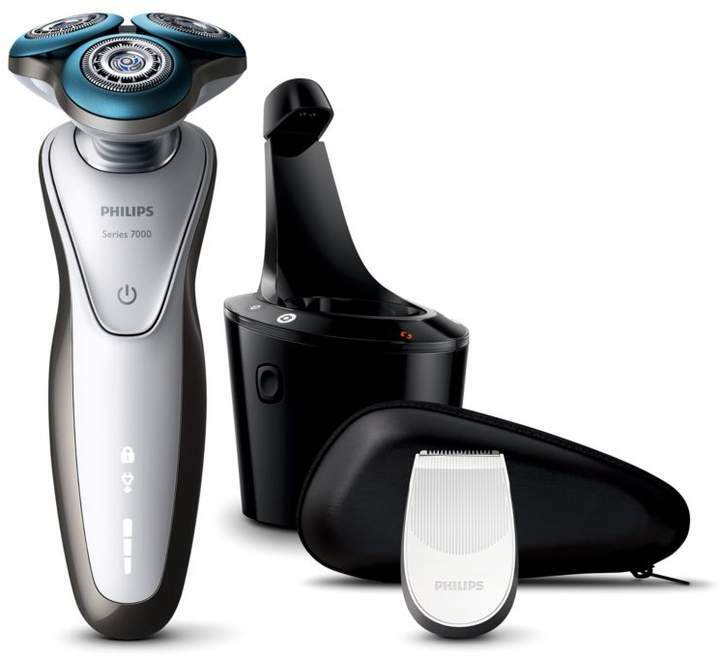 Smart-clean system & Precision Trimmer protects your skin while cutting extremely close on long, short and flat-lying hairs. This jumper has everything you’ll want when Christmas rolls around – and beyond into the New Year. 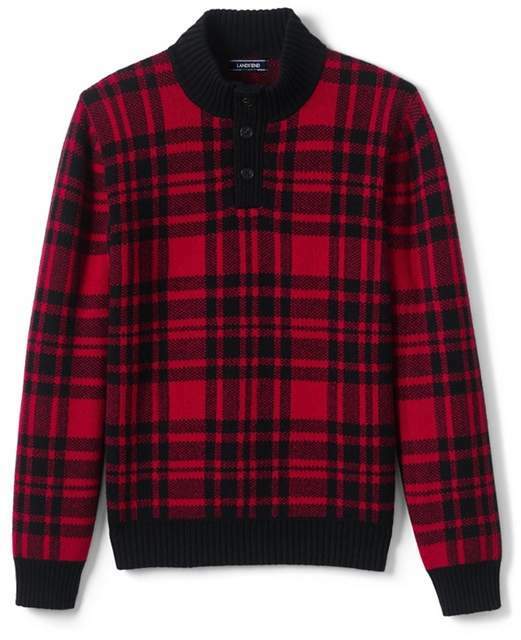 The bold tartan pattern is festive without going over the top. The button-up polo neck lets you adjust the warmth and makes it easy to wear over a shirt. The blended yarns we use ensure breath-ability, comfort and durability – so you can look forward to wearing this next Christmas too!. 3. Happy Socks has a vision to spread happiness by bringing colour and original designs into everyday lives. Constructed from an irresistibly soft combed cotton-blend, these socks are perfect for adding a playful touch to casual codes with their multi-tonal palette and bold star print. Fun item for the men in your family. 4. 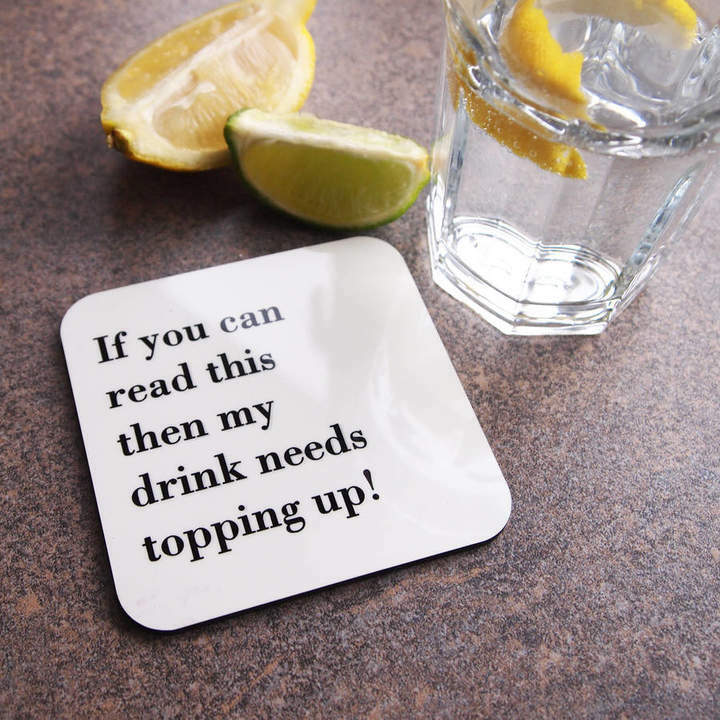 Stocking fillers are always hard to find but how about one of these – with luck your glass will be always full. 5. 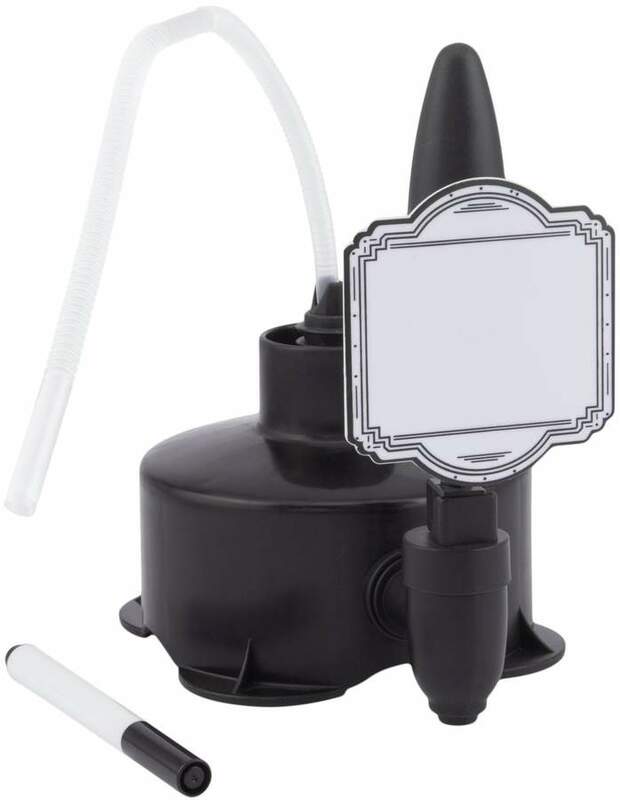 Enjoy a perfect serve of your favourite drink even in the comfort of your own home with this home bar drinks dispenser, a great way to play the barman at parties and self-serve your ideal tipple. 7. 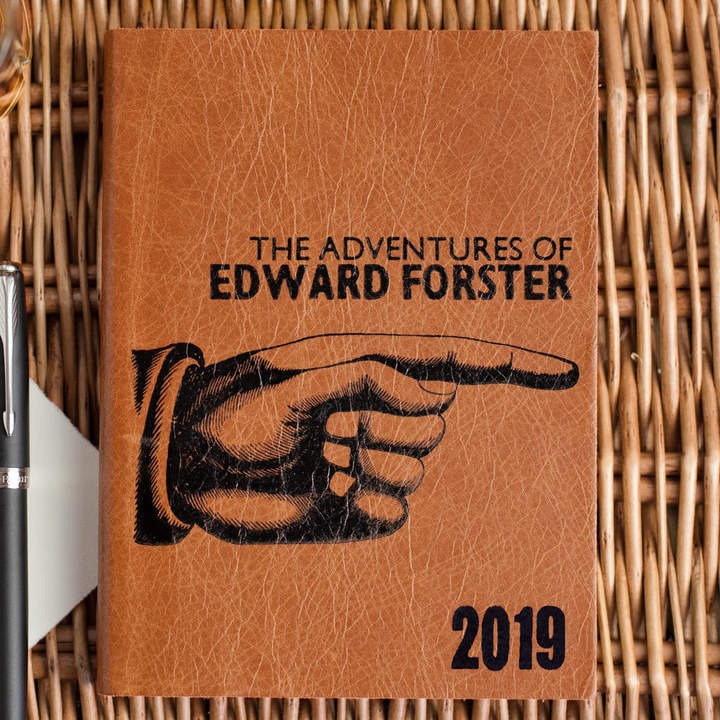 Personalised, stylish and practical, these handmade leather diaries look good and feel good – and the aroma of paper and leather means they smell wonderful too. They also come in a choice of colours. 8. A beautifully curated gift box of dapper gentlemen gifts for the special man in your life. 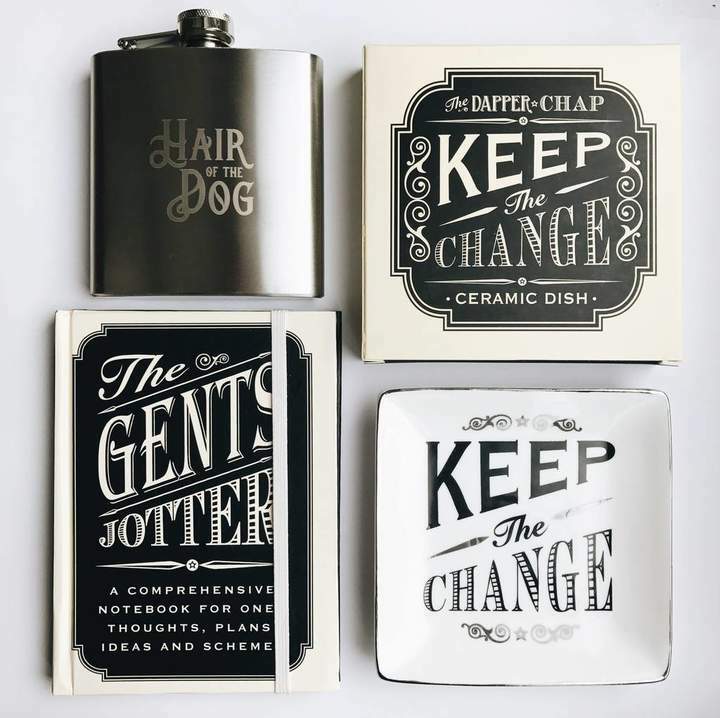 includes ‘Hair of the Dog’ brushed metal hip flask, ‘Keep the Change’ ceramic dish and ‘The Gents Jotter’ notebook. 9. 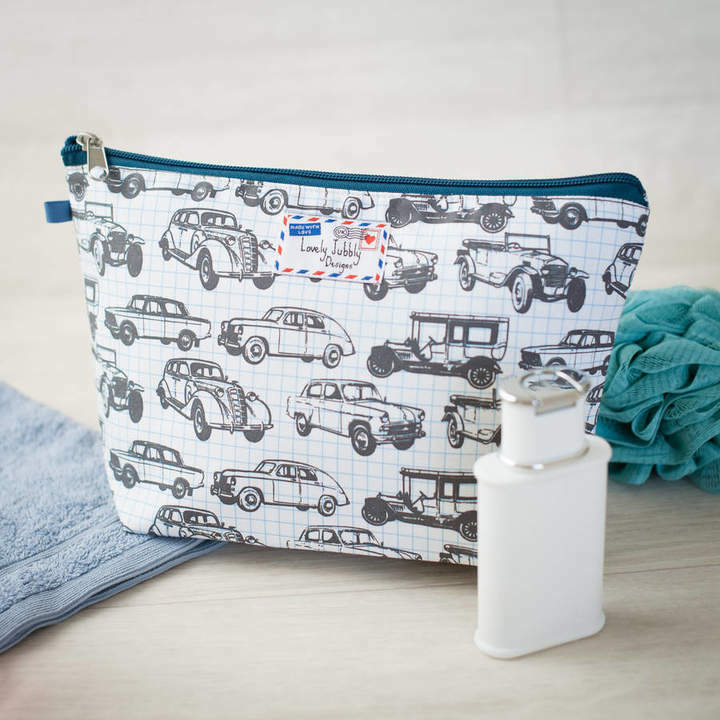 A fantastic quirky gift, these vintage car toiletry wash bags are perfect for car enthusiasts and driving fans alike! 10. 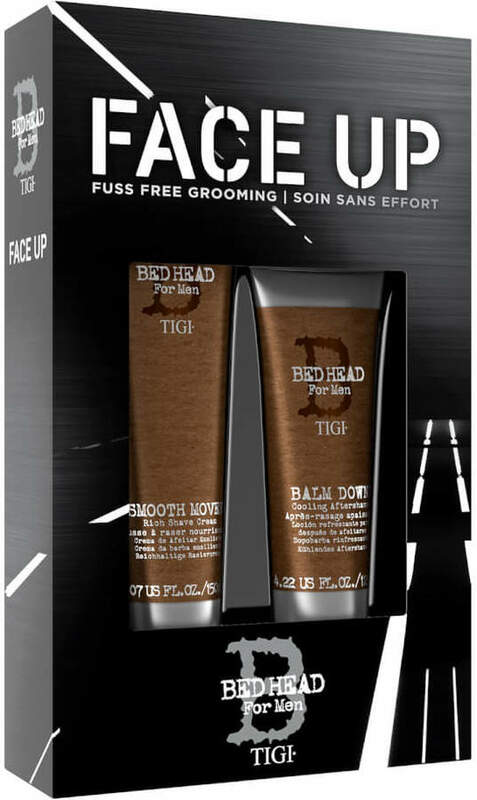 Experience fuss-free grooming with the TIGI Bed Head for Men Face Up Gift Set; two high-performance products developed for the male who likes to look and feel his best. Housed in a gift box. I hope this has been helpful for you, and taken some of the stress away as we all are so busy at this time of year. 7. Is your man a little on the untidy side? Then how about this sofa or bed storage solution. 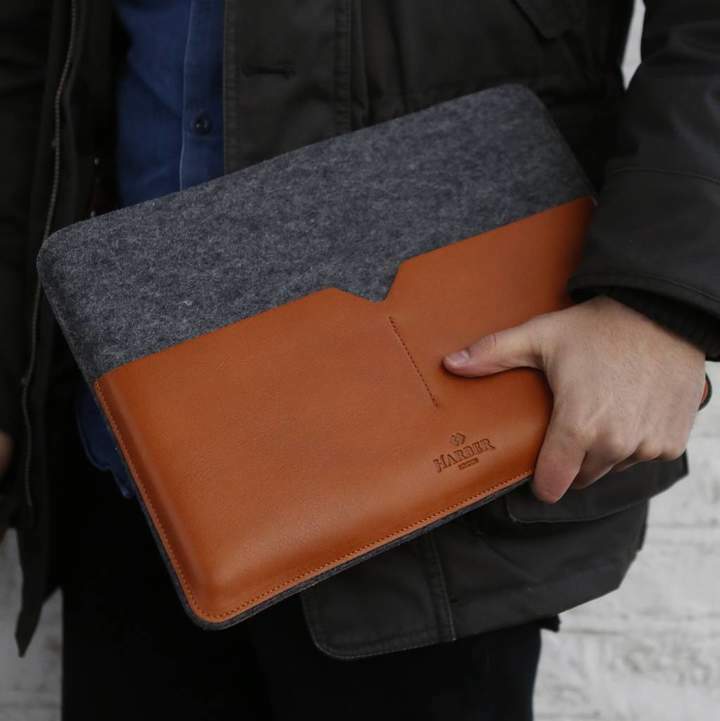 Some great gift recommendations! I think men are so much more difficult to buy for than women! 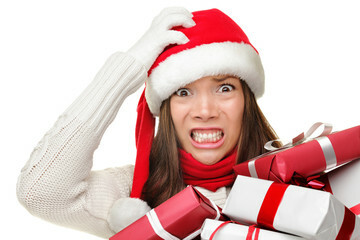 Next Next post: Christmas Shopping aaaaaargh!